Warrior Sailors have also been on the move as they gear up for Internships in the Atlantic Cup, and get ready to meet Team Vestas 11th Hour Racing at the Volvo Ocean Race Stopover in Newport, RI. Warrior Sailors Keith and Tyra Moore helped to transport Metolius from Charleston to Baltimore. 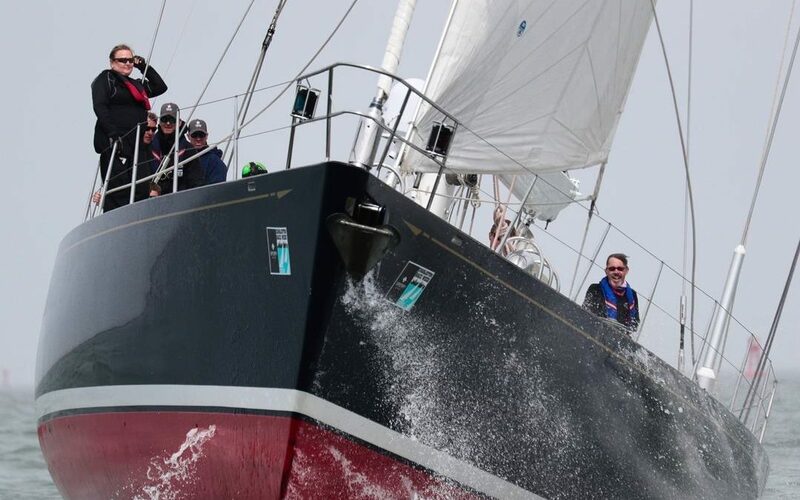 Warrior Sailing Great Lakes program continues to prepare for an action-packed summer schedule.